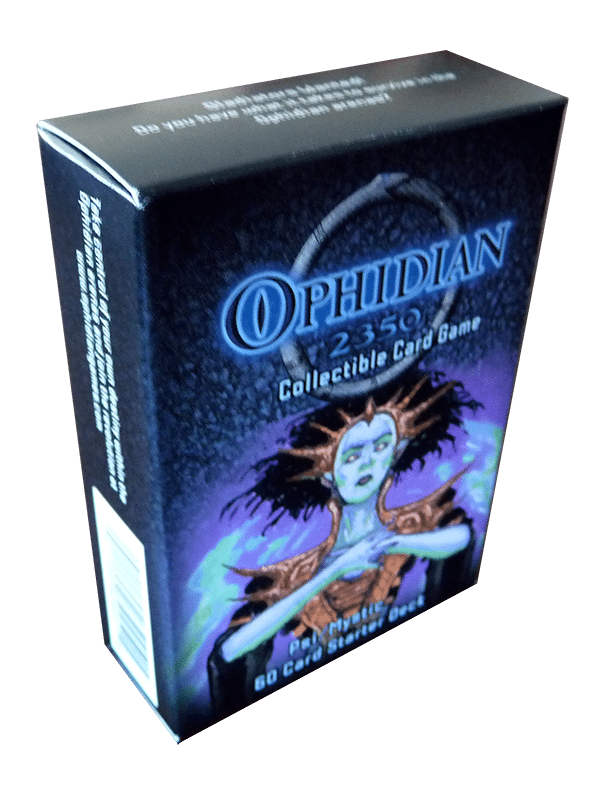 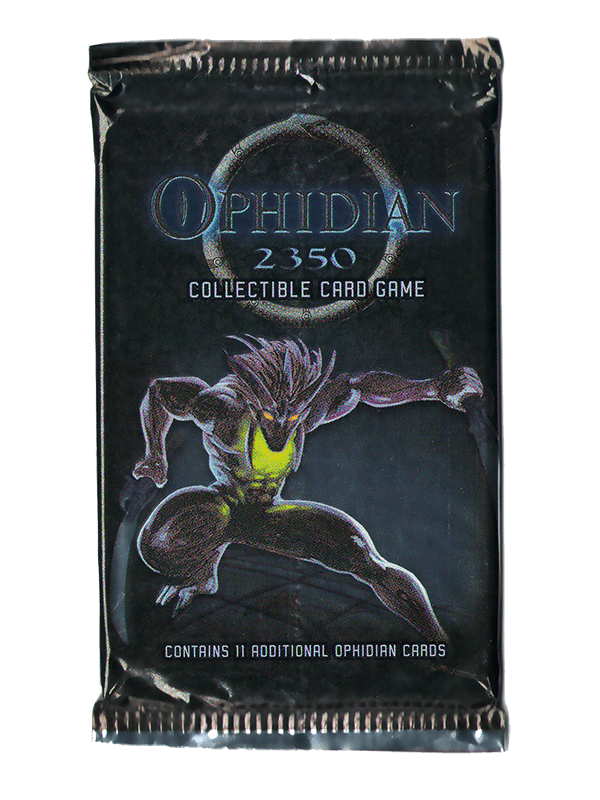 An Ophidian playmat is exactly what you’ll need to make your gaming experience complete! 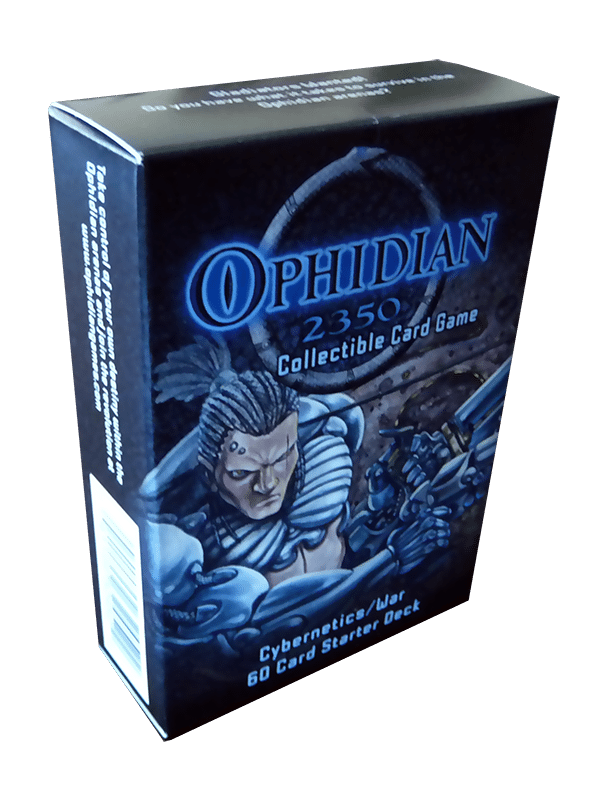 Reference icons for Ophidian 2360 and beyond. 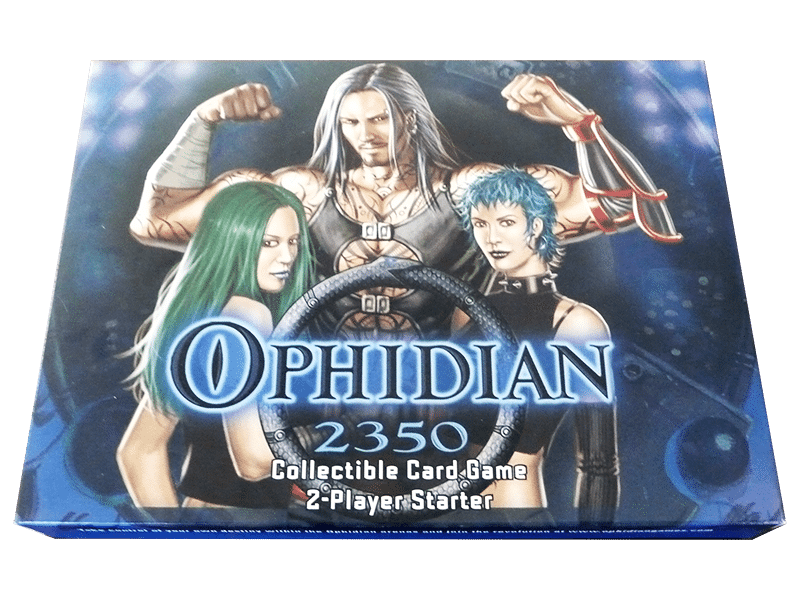 24″ x 14″ high-quality Playmat.